This blogging world can feel so lonely at times. 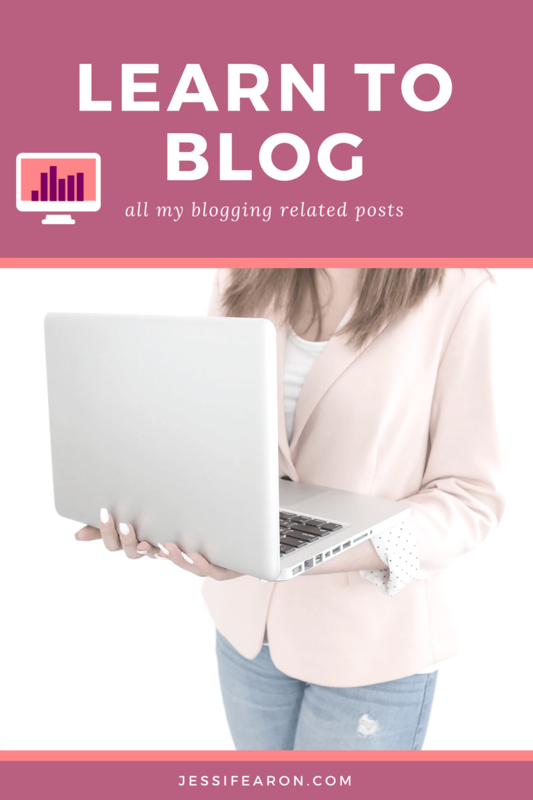 I know there are a dozen and one Facebook groups out there designated to help bloggers find their “tribes” and to network and communicate with each other, but let’s be honest for a moment – how “connected” do you really feel to those other bloggers? I know that for me, I can and do sometimes still feel very alone within those huge Facebook groups. Sure, many of my questions are being answered but I’m still lacking the accountability and “in-depth” help and support that I sometimes need. That’s why I love being in a Mastermind Group. 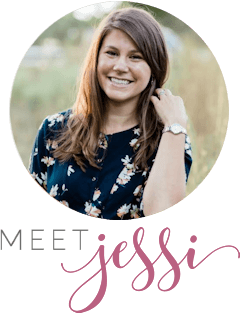 I know that I’ve mentioned mastermind groups before and that my first ever public speaking gig was on mastermind groups, but seriously a mastermind group is the single best way to grow your blog. 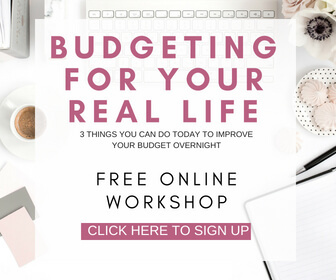 As a blogger, chances are you are sitting at your computer typing away and spending many of your days tucked in a little corner of your home or office, with no one to talk to about your blog. 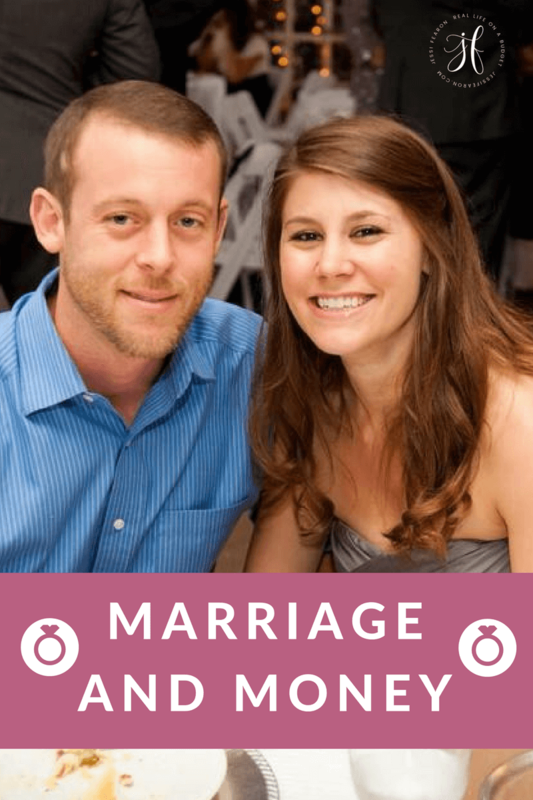 Sure, you may have a spouse or children running around you, but how interested are they in your blog? How many of your friends and family just don’t “get it” when you attempt to tell them how you can make money with blogging? That’s why you need a mastermind group. They’re the people that come alongside you and walk this journey with you. They aren’t there to be your friend; they’re there to be your drill sergeant, asking the tough questions and lighting a fire under your tail end. All the incredible entrepreneurs that we’ve heard about countless times growing up — Carnegie, Rockefeller, Vanderbilt, JP Morgan, and the list goes on — all had a mastermind group. They knew the power of accountability, and they knew that if they could harness that power, they would achieve great success with their enterprises. That’s why you need a mastermind group — to hold yourself to a higher standard of “done.” But how to do you actual create a mastermind group? I receive that question often about masterminds. 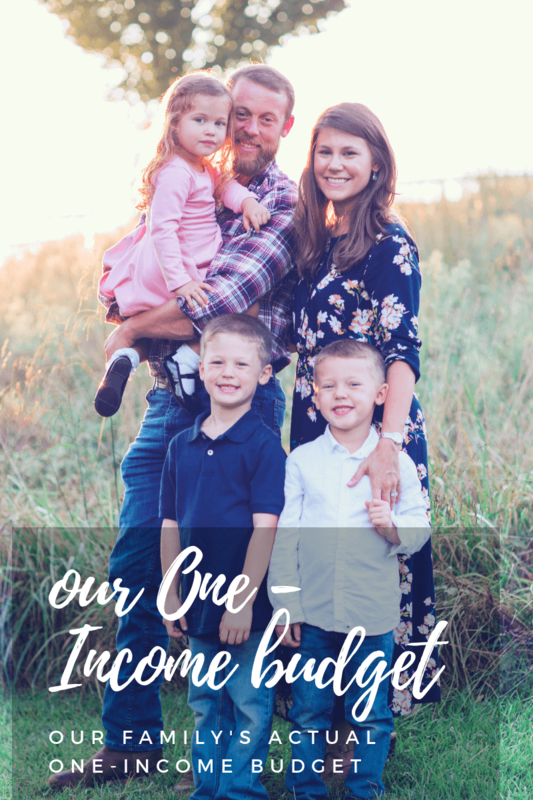 There’s really no right or wrong way to create or find one but for starters, you could just ask in one of those Facebook groups if anyone would be interested in creating a mastermind group with you. But a word of caution with doing that. You’re going to want to make sure you have an application process for prospective members because 1) you don’t want to have 50 people emailing or commenting that they want to join and 2) you’ll want to be able to quickly weed out the ones that aren’t going to fit well with your group. What level of business and personal ambition are you looking for? What types of commitments do you want to see in them? Personal growth? Health? What character traits would you like (sense of humor, honesty, integrity, communication)? Are they someone that you respect and want to learn from? Are you inspired by this person? Do they have any skills or qualities that you want to develop for yourself? Do you like this individual as a person? Would you be friends with them? I suggest that after having them fill out an application (you can just use a Google Forms doc) to join your mastermind group you complete your own questionnaire based on the questions above so you can quickly assess their “fit”. Need an application template? 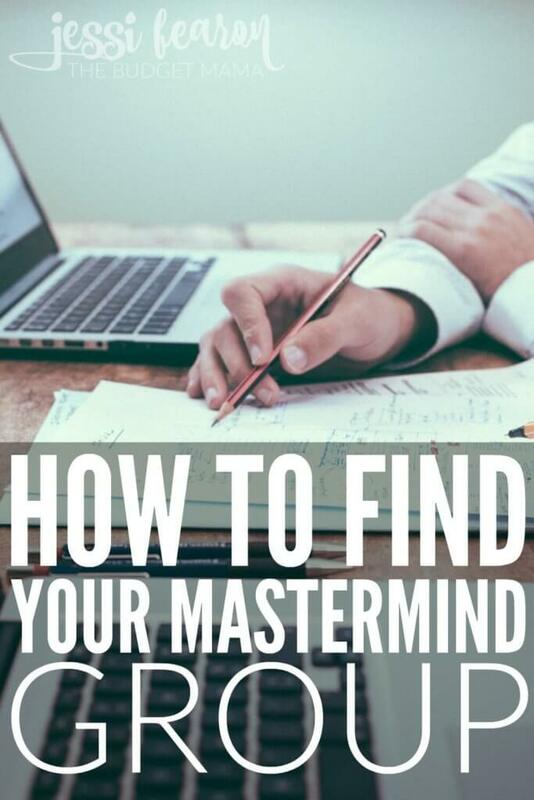 Click here to grab my free Mastermind Handbook: Your Guide to Creating Your Mastermind Group ebook! So now that you have your group, what are you going to discuss? I suggest that before you plan any meetings, that you come together as a group and create a list of potential topics to be discussed. You can host a voting process (through Google Forms or a private message on Facebook) or you can simply discuss. Once you have your topics decided on, make a meeting schedule around those topics. Also make sure that you assign each person to one or two topics (preferably something that fits their area of expertise) so they can be the lead on that discussion. This is why it’s wise to ask members to led the discussions on topics that they are experience in and interested in. You’ll learn amazing stuff that way! Have everyone read the same book and then plan to discuss it during one of your meetings. Create a list of topics that everyone in the group is interested in learning more about. How to build up a social media following. Have a feedback session where everyone takes turn going through each other’s sites and then reports what things could be changed to make it more user-friendly. How to curate better content. How to host a webinar. How to be more productive even with little kids at home. How to [insert your area of specialty here]. Have everyone create a vision board and then share with the group the top three things that they want to accomplish this year to bring them closer to fulfilling the vision on their board. Regular meetings are key for creating a rocking mastermind group! For a virtual group, I suggest meeting up once a week for about an hour. Use this as not only a time to discuss your topic but also as a “check-in” with where you are with your goals. It’s incredible what happens when you have someone holding you accountable to achieving your goals. But don’t think that you have detail out every single goal you set in place for the week. I like to have only set out three big goals for the week and then to break them down into three more goals each, but I only share with my mastermind group my three big goals for the week. 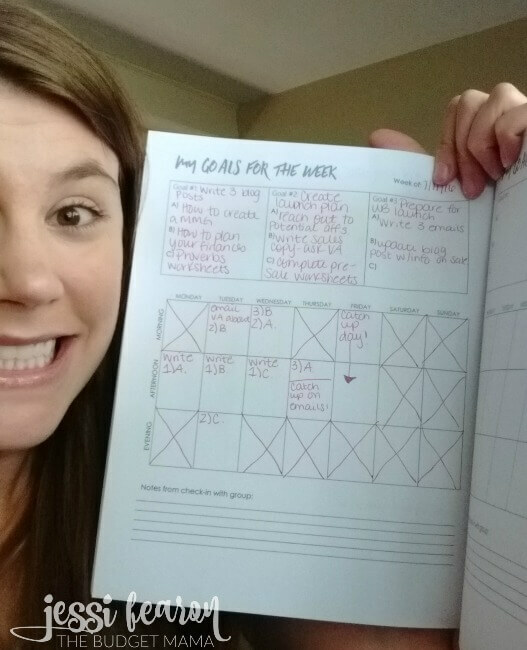 You don’t have to use my fancy book to keep track of your goals, you could use a spreadsheet or a sheet paper. The point is to keep track of your goals because it does no one any good to tell your mastermind group that you’ll complete XYZ by next week only for next week’s meeting to happen and you don’t remember what goals you told your group you’d have completed. 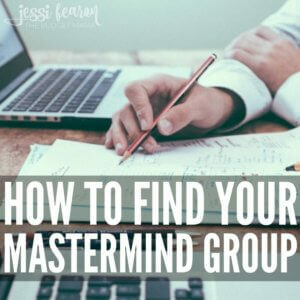 If you’d like a more detailed approach to forming a mastermind group and some templates to work with, my free eBook is below! And if you’re interested in how my Mastermind Group keeps up with everything, this is the guide book we use here. What tips can offer someone looking for their tribe? 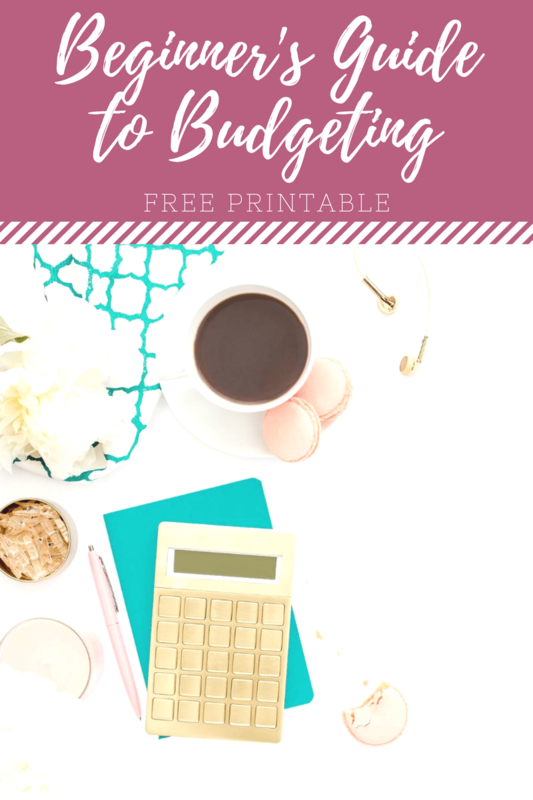 One of the ways to monetize your blog is through affiliate marketing and it's easier than you might think to get started! This free ebook will walk you through the process of getting the most out of your affiliate sales! So here’s a question. What do you do when your tribe falls apart? One person said yes, they want to be part of it, but never participated in any of the discussions. One person is dealing with a bunch of personal stuff and isn’t hardly blogging anymore. One person just disappeared. Like, was even suppose to guest post for me, we were in communication about it, but then they stopped responding to e-mails, leaving me scrambling to get a post of my own up. And they also no longer participate in the group at all. It’s down to just two of us. We all have young children, which is part of why we formed the group we did. I just don’t know what to do since we started doing collaborations, etc. and then bam! 3 out of the 5 people just aren’t around. 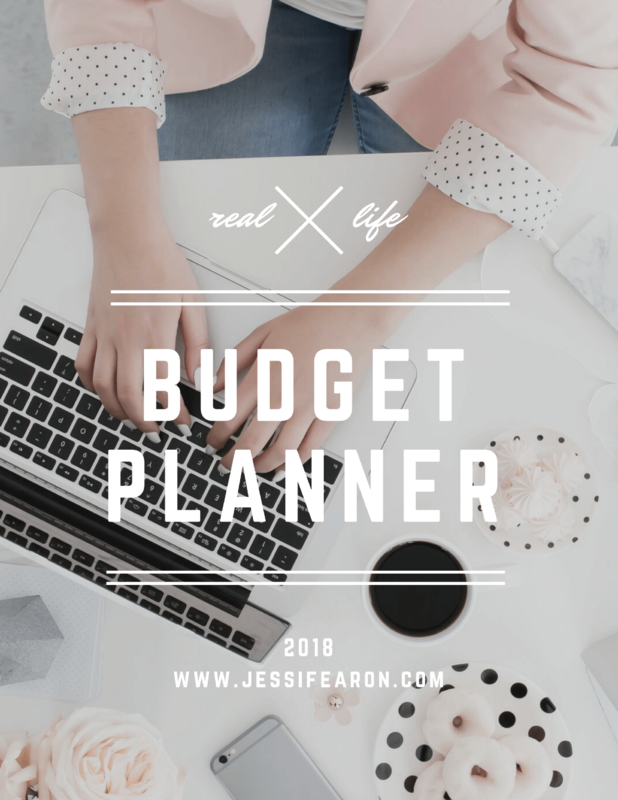 – Have everyone fill out a “Success Strategy” on what they not only want out of their business/blog but also out of the Mastermind and how they will participate, be involved, etc before the group begins. – Have everyone sign an agreement to the group’s ground rules or guidelines before the group starts (I think it’s super important to have everyone sign it in some form or fashion because it keeps the “honest folks honest” because they’re agreeing to it in writing. You can use something like HelloSign which is free, or even just a Google form that everyone has to type their name in if they agree to the rules). – Have in the ground rules what the proper procedure is in the event someone wants to leave the group. 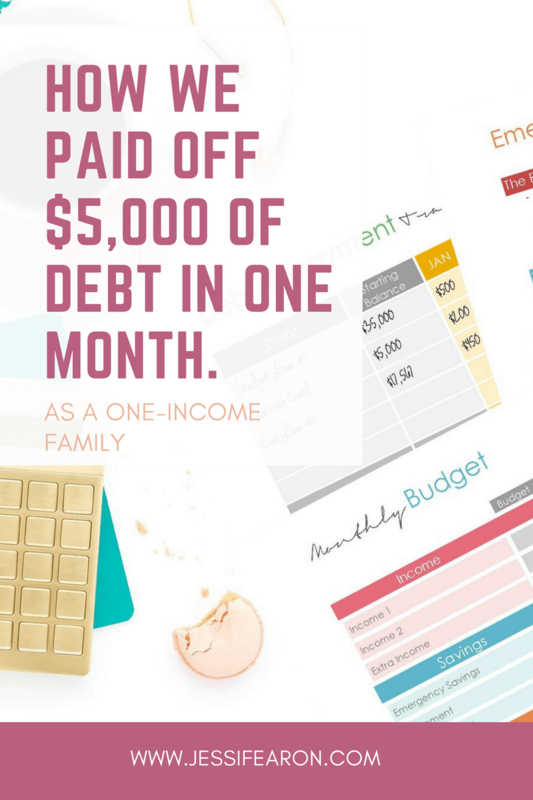 – Have membership dues. I used to be against paying to be in a mastermind group but after paying to be in one, I’ll tell you that people are more likely to get involved and stay involved (and take it seriously) when they’ve invested their own hard-earned money. – Have a consistent meeting schedule that is decided before the group starts and have everyone create topic ideas (you can use a voting system to determine the topics) and make sure to allow for breaks. 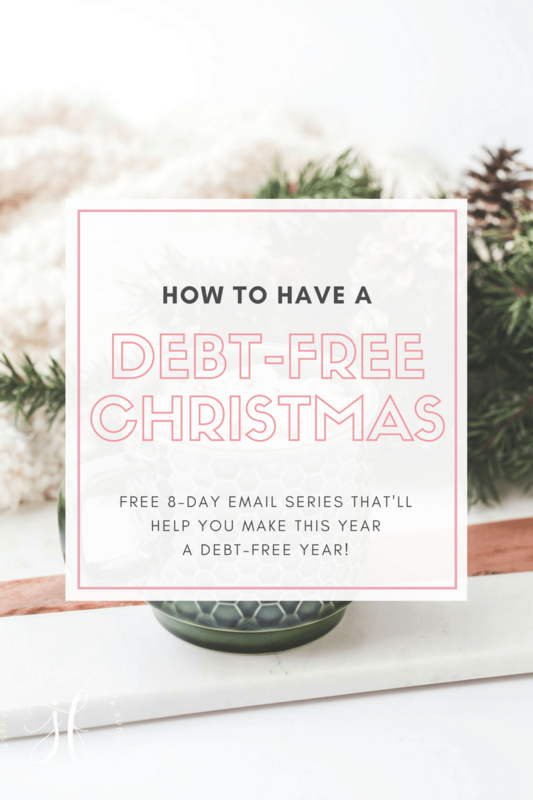 So, let’s say you have a 12 week Mastermind you’d want to offer a break every 3 or 4 weeks to keep folks from burning out. And then after the 12 weeks are up, decide if you’ll continue the group for another 12 weeks or go your separate ways. Thanks for the tips. I really like the Success Strategy idea. This is fantastic. I’ve never heard of a mastermind group but it sounds like a great way to get some accountability in my life. 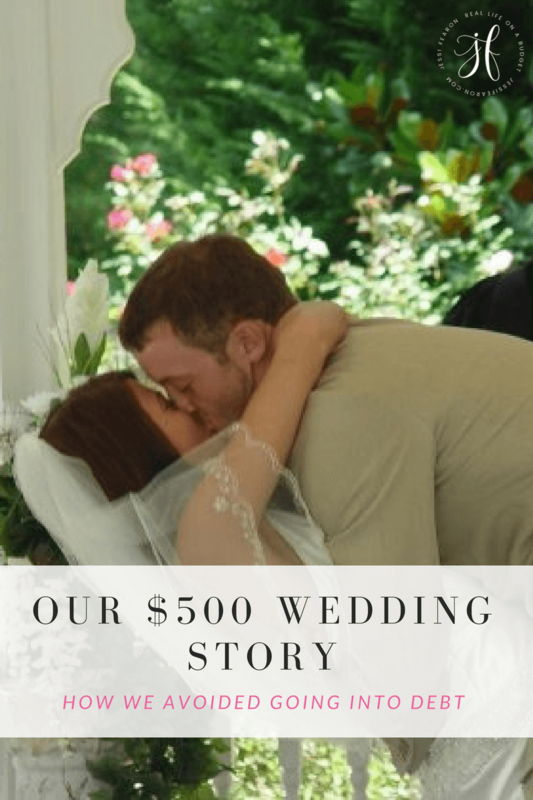 I haven’t been able to tell any of my friends or coworkers about this blog because I have a lot of personal stuff on my blog. I understand how lonely it can be (only 1 close friend actually knows that the blog exists) but can’t forget the end goal. Onwards and upwards! I have been waiting for this for quite a bit and I’m glad you finally wrote about it. Honestly, I am very excited and looking forward to reading this workbook. I have to admit that I love the rules and the agreement system and will take this into consideration. Thank you! !